The actor was "eaten alive" by anxiety before and after the release of the first Deadpool film. 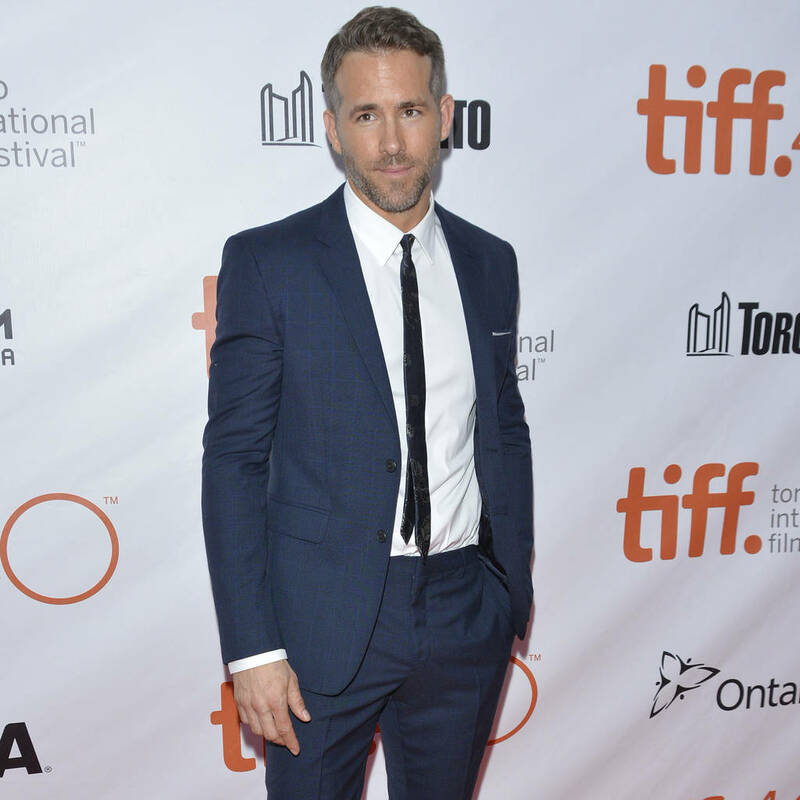 – EN Showbiz – Ryan Reynolds channels his Deadpool character to help him deal with anxiety issues. The actor has been battling anxiety since he was young, and success hasn’t made it any easier for him. Reynolds admits his fun-loving spots on chat shows and on red carpets is just a facade, because he actually dreads public appearances, where the focus is on him, but he explains he has found a way to use his Deadpool character as a source of relief. Ryan’s mental health issues spiked around the 2016 release of Deadpool, because he didn’t want to disappoint fans.